As we celebrate the Chinese New Year of the wooden horse, many of our Asian friends of other cultures are also celebrating their new year. Vietnamese celebrate Tết, a shortened form of Tết Nguyên Đán (節元旦) , which is translates into “Feast of the First Morning of the First Day”. It takes place from the first day of the first month of the Vietnamese calendar until at least the third day. Vietnamese prepare for Tết by cooking special holiday foods and cleaning the house. They visit the homes of friends and relatives, perform ancestral worship, send New Year’s greetings and give lucky money to children and elderly people. 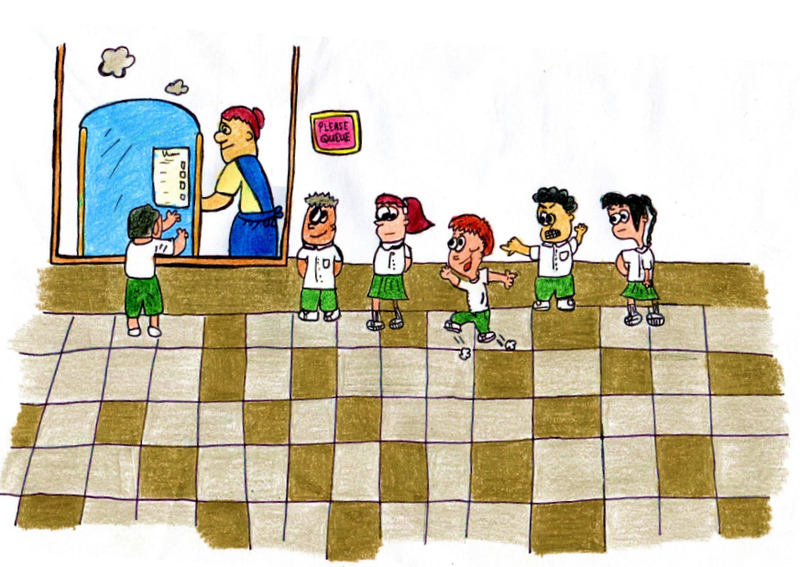 Tết is also a time for family reunions. As Tết is on the first day of spring, it is often called Hội xuân (spring festival). Koreans celebrate the Korean New Year or Seollal. 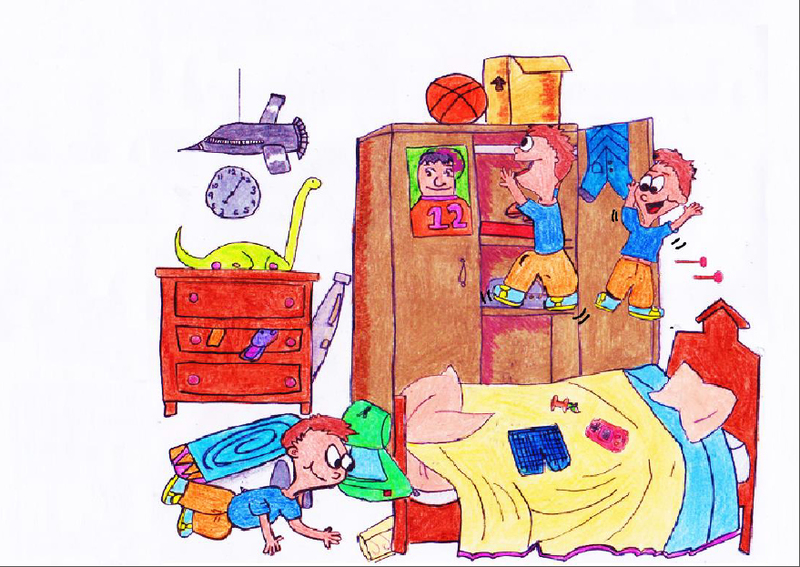 Celebrations start on New Year’s Day and lasts for three days. Many would return to their hometowns to visit their parents and other relatives, where they perform an ancestral ritual. 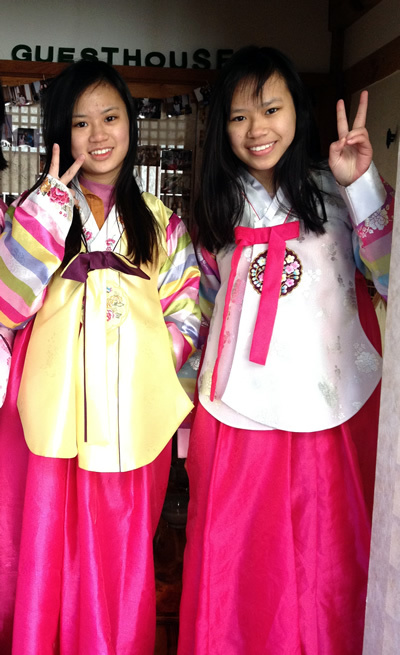 Traditionally, Koreans would dress up in their colourful hanbok, or traditional Korean clothing. Sebae (deep formal bow) is a traditionally observed activity on Seollal, and is filial piety oriented. Children wish their elders a happy new year by performing one deep traditional bow and say “saehae bok mani badeuseyo (새해 복 많이 받으세요)” which translates to “have a blessed New Year”. Parents give their children new year’s money in luck bags made with beautiful silk design and offering them words of wisdom. Mongolians celebrate the Tsagaan Sar, or literally White Moon. It is the first day of the Mongolian lunar calendar. Around the New Year families burn candles at the altar symbolizing Buddhist enlightenment. 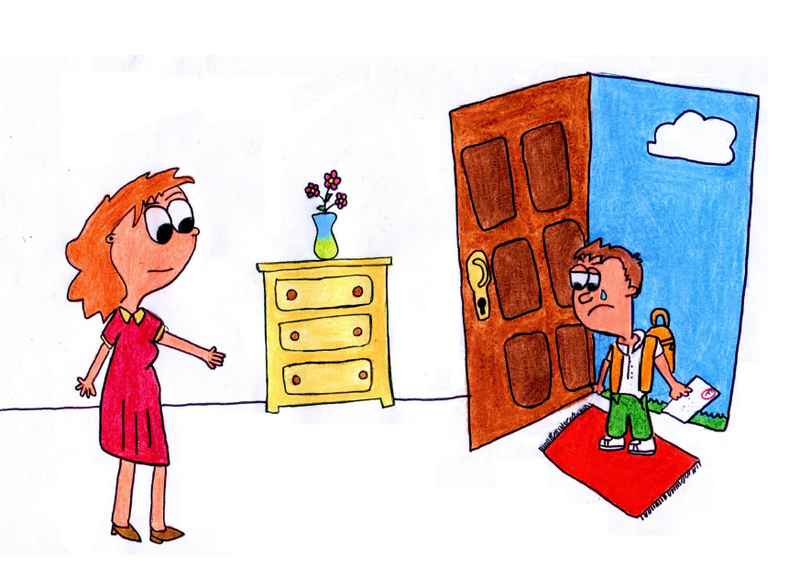 Also people greet each other with holiday-specific greetings such as “Is there peace?”. Mongols visit friends and family to exchange gifts. A Mongol family will usually meet in the home of the eldest in the family. Many people will be dressed in full garment of national Mongol costumes. When greeting their elders during the White Moon festival, Mongols perform the zolgokh greeting, grasping them by their elbows to show support for them. 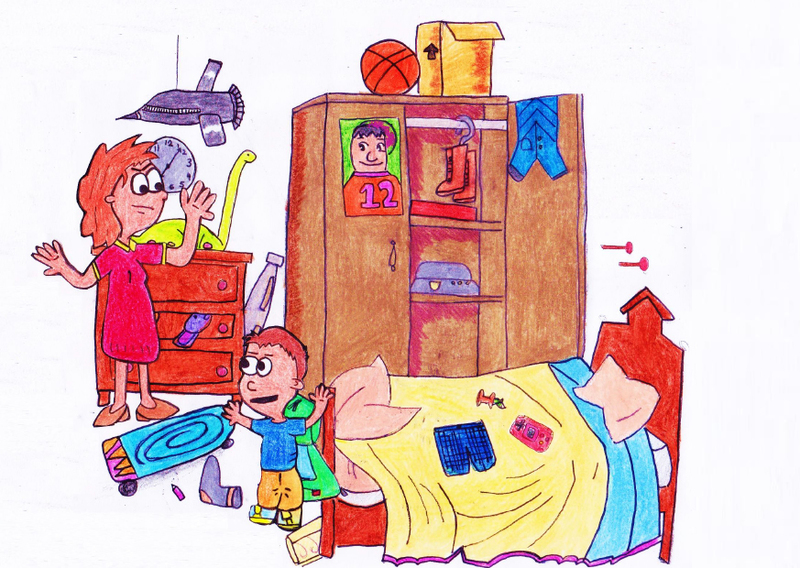 The eldest receives greetings from each member of the family except for his/her spouse. During the greeting ceremony, family members hold long, typically blue, silk cloths called a khadag. After the ceremony, the extended family eats sheep’s tail, mutton, rice with curds, dairy products, and buuz (a grilled side of sheep and minced beef or minced mutton steamed inside pastry). It is also typical to drink airag (fermented horse milk) and exchange gifts. The day before Tsagaan Sar is called Bituun (dark moon). On the Bituun day, people thoroughly clean around home, herders also clean the livestock barns and shades, to meet the New Year fresh. The Bituun ceremony also includes burning candles to symbolize enlightenment of the samsara and all sentient beings and putting three pieces of ice at the doorway so that the horse of the deity Palden Lhamo could drink. The deity is believed to visit every household on this day. In the evening, families gather together to see out the old year by eating dairy products and buuz. Traditionally, Mongolians settle all issues and repay all debts from the old year by this day. The Tibetans, Bhutanese and Nepalese celebrate Losar, the Tibetan word for “new year”. It is also celebrated by Tibetan Buddhists Worldwide. Before the Tibetan New Year, Nyi Shu Gu is celebrated on the eve of the last night of the year. Losar is celebrated for 15 days, with the main celebrations on the first three days. On the first day of Losar, a beverage called changkol is made from chhaang (a beer-like drink). Losar occurs near or on the same day as the Chinese New Year, but the traditions of Losar are unique to Tibet, and predates both Indian and Chinese influences. Losar this year is celebrated from 2 March. Originally, ancient celebrations of Losar occurred solely on the winter solstice, and was only moved to coincide with the Chinese and Mongolian New Year by a leader of the Gelug school of Buddhism. 31 Jan 2014 is the traditional day of offering in Bhutan, the 1st day of the 12th month of the Tibetian calendar. 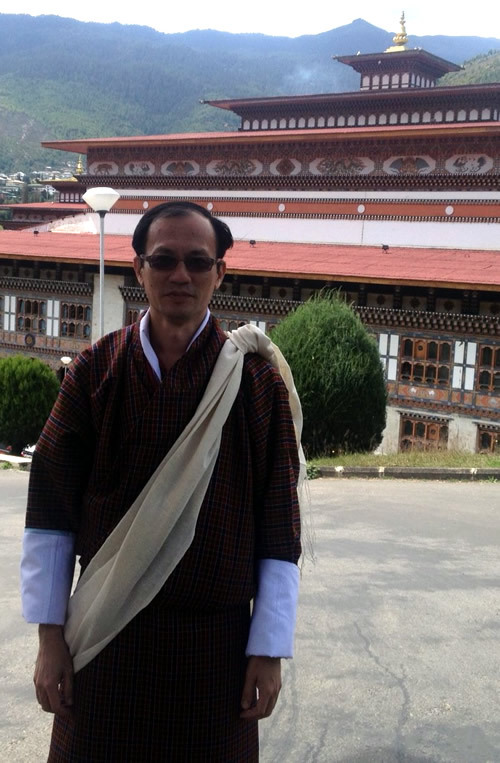 It was said to be the original new year day celebrated in Bhutan. Losar celebrations in Bhutan include a traditional morning meal, as well as a midday meal and afternoon snack. Sugar cane and green bananas are considered auspicious foods, the presence of which helps to ensure the New Year will be a good one. 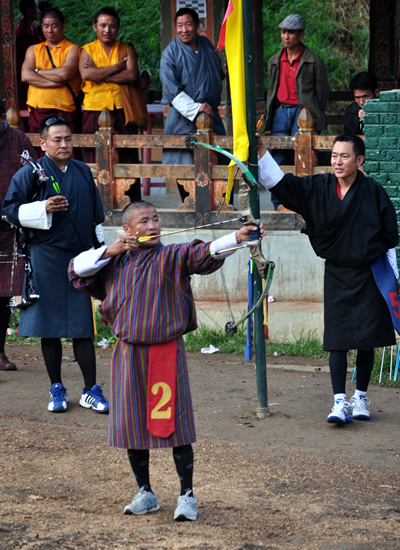 Bhutanese hold archery competitions (archery is their national sport), and play darts and other games. Families picnic, people dance and sing, and offerings are made. It is also the year of the horse (wooden horse for most) for these countries. Japan used to celebrate new year on the same day as the Chinese, Koreans, Mongolians and Vietnamese. However, in 1873, five years after the Meiji Restoration, Japan adopted the Gregorian calendar and 1st January became the official and cultural New Year’s Day. In the Ryukyu Islands, a separate cultural New Year is still celebrated based on the Chinese lunar calendar. New year is still celebrated in Okinawa island based on the lunar calendar. A common theme in all these new year celebrations is the strong tradition of family ties and respect for the elders, something we should strive to preserve even as we face the influences of new cultures through the media and the Internet. Also, despite the differences that these great ancient cultures have with one another, there are also many similar practices. 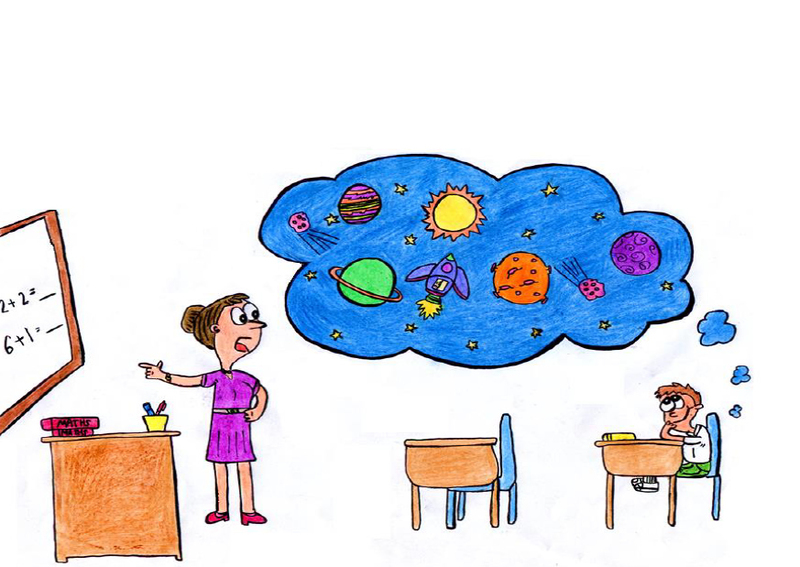 Sometimes when we see differences in others, it is also helpful to remember the many similarities that we share. Happy Chinese New Year, happy Tết, happy Seollal, happy Tsagaan Sar and happy Losar. Hope I have not missed out others through my limited knowledge of the cultures around us. Sources: Wikipedia and published holiday calendars. 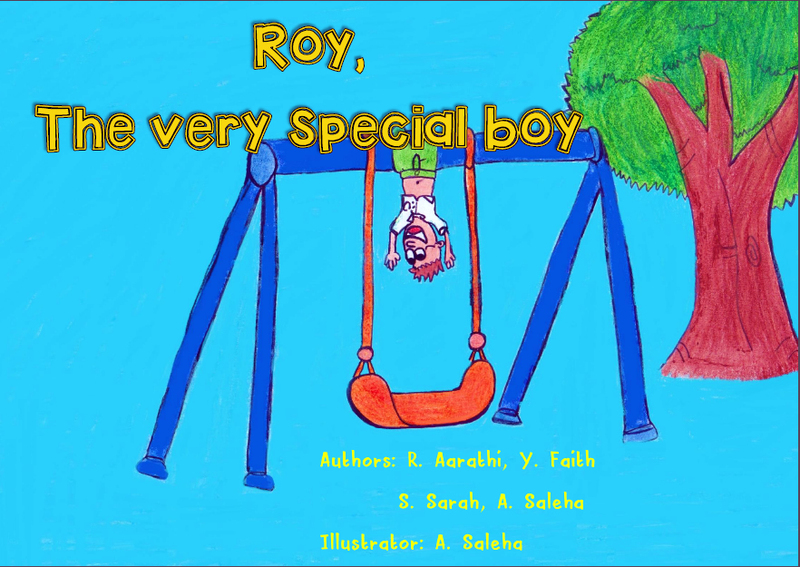 This engaging book depicts the story of little Roy, who is with Attention Deficit Hyperactivity Disorder (ADHD). 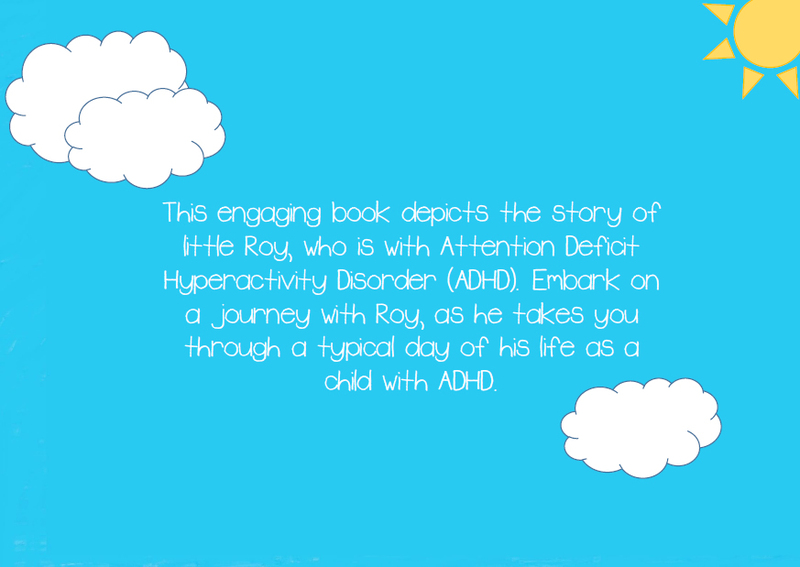 Embark on a journey with Roy, as he takes you through a typical day of his life as a child with ADHD. 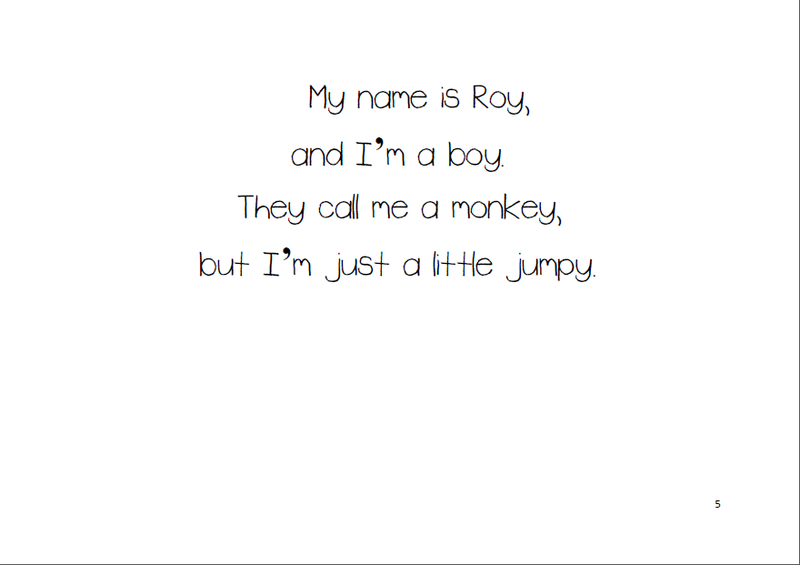 but I’m just a little jumpy. 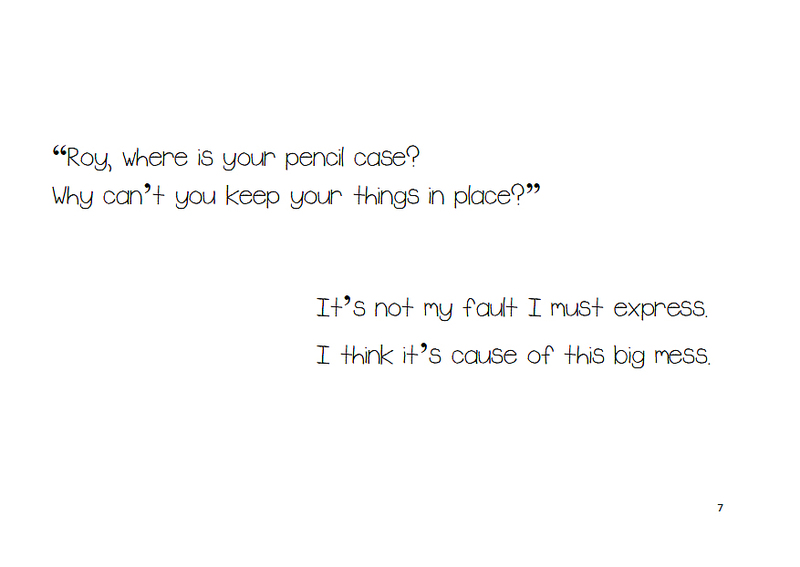 “Roy, where is your pencil case? It’s not my fault I must express. I think it’s cause of this big mess. 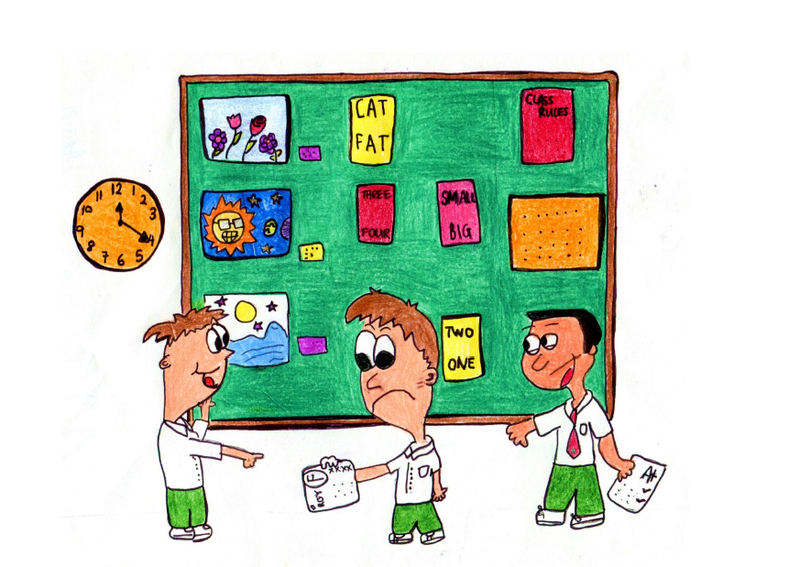 “Eyes on the board Roy, look in front! 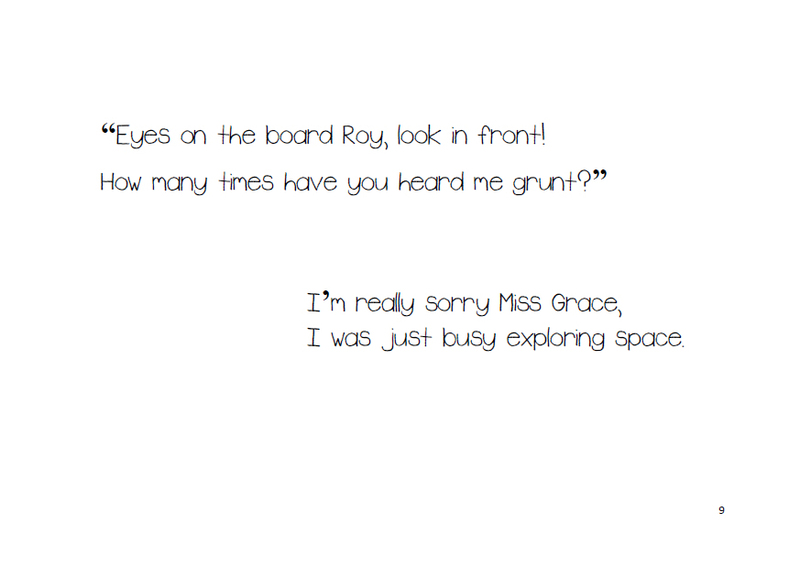 I was just busy exploring space. 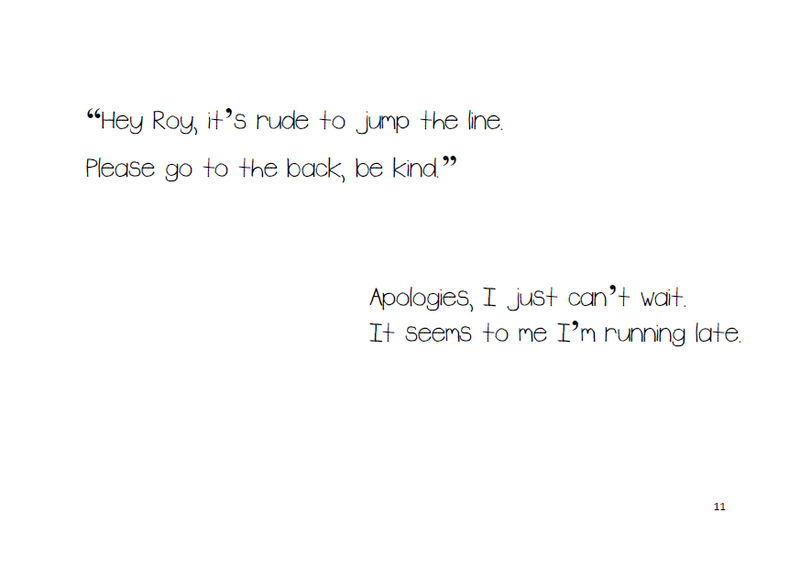 “Hey Roy, it’s rude to jump the line. Apologies, I just can’t wait. It seems to me I’m running late. 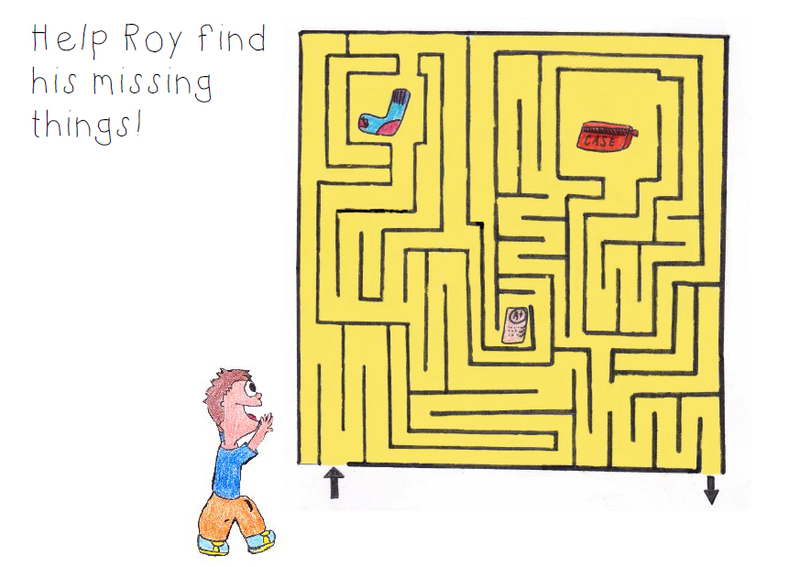 “Roy, get down now, do you hear? 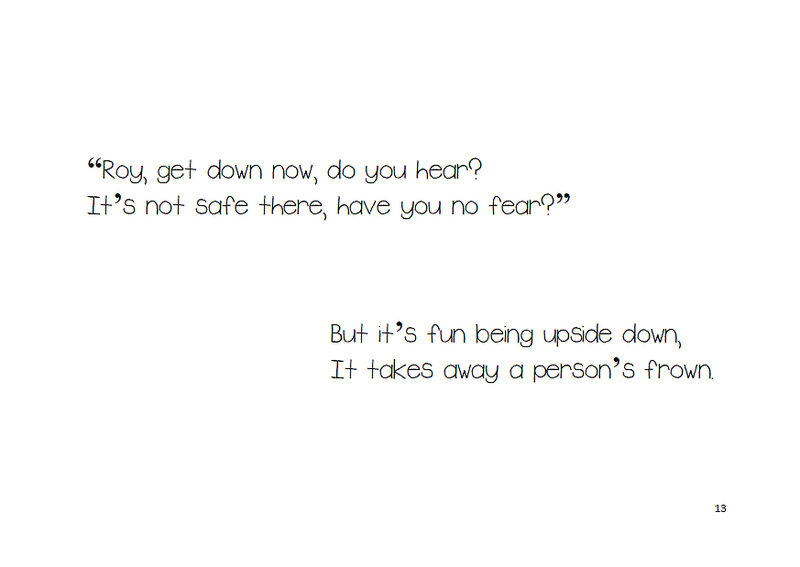 It takes away a person’s frown. 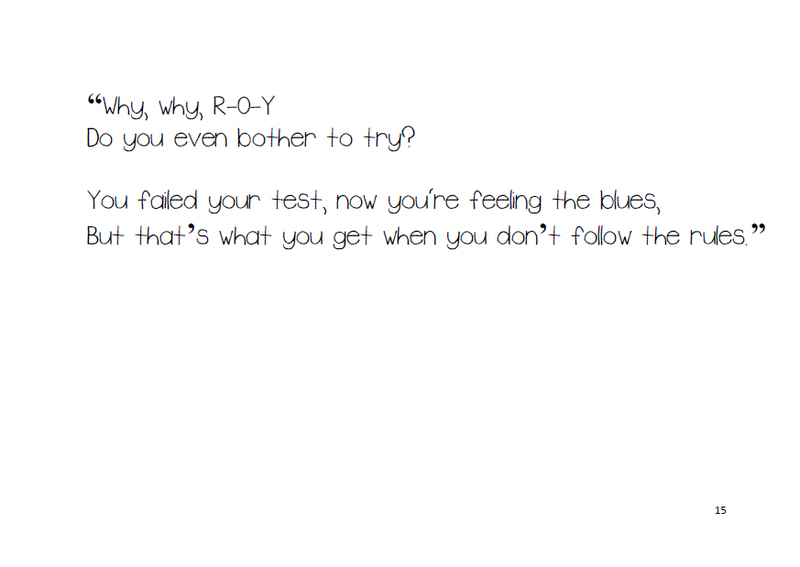 Do you even bother to try? 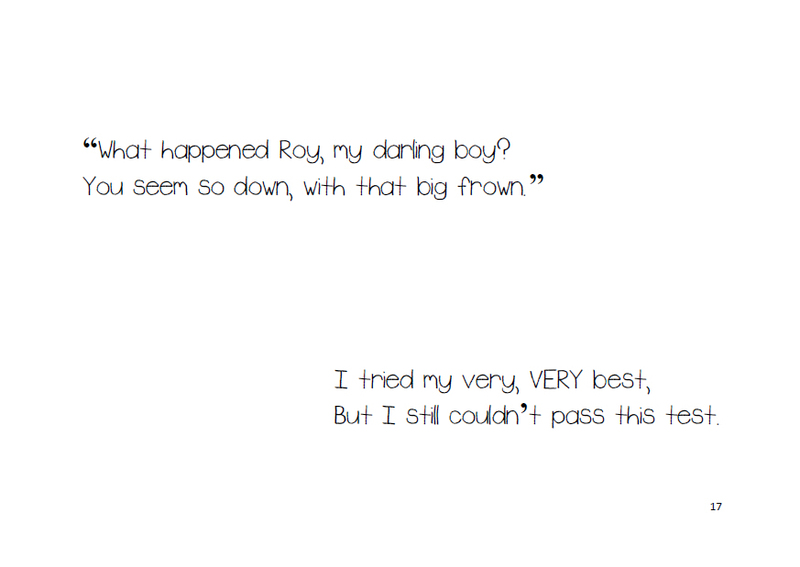 “What happened Roy, my darling boy? But I still couldn’t pass this test. 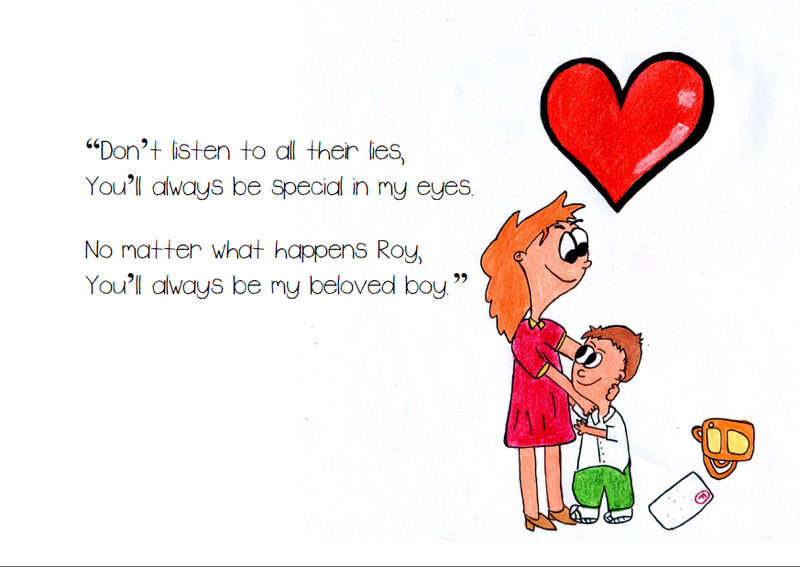 You’ll always be special in my eyes. 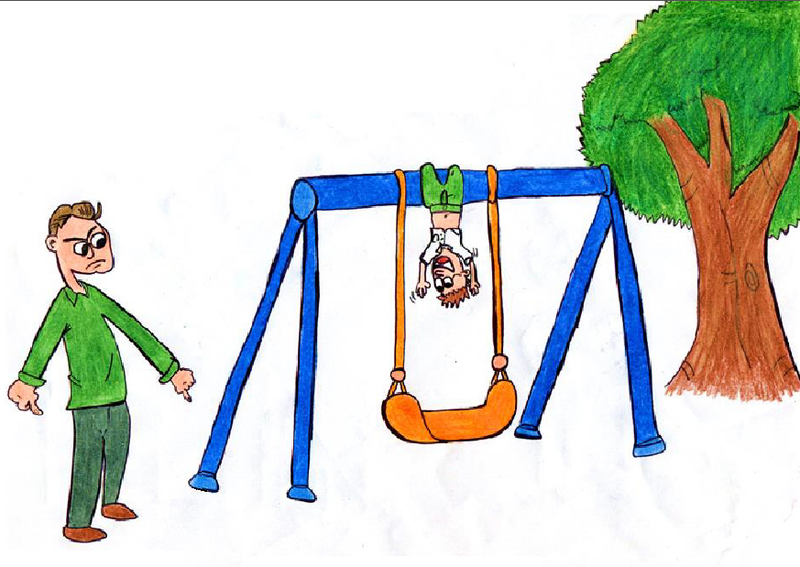 Footnote: This is an original school project by my daughter and her friends. 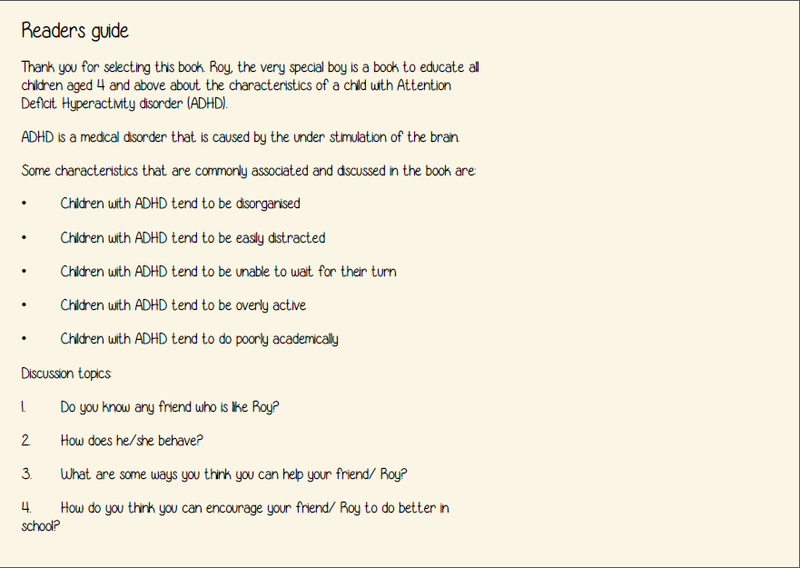 I am putting it online to share with all what it may be like through the eyes of a boy with ADHD. 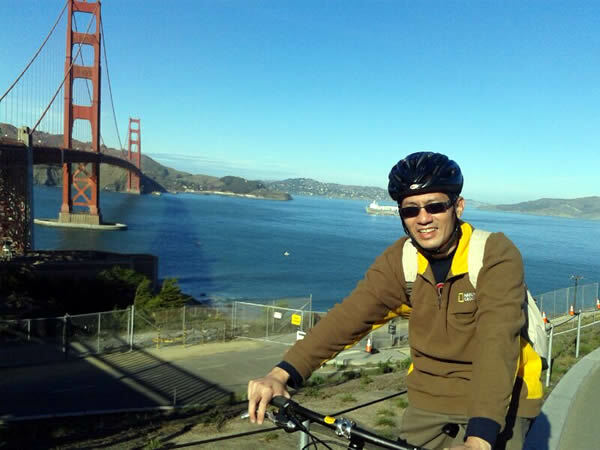 Last week on a stopover at San Francisco en-route to an international conference, I decided to cycle through the city. 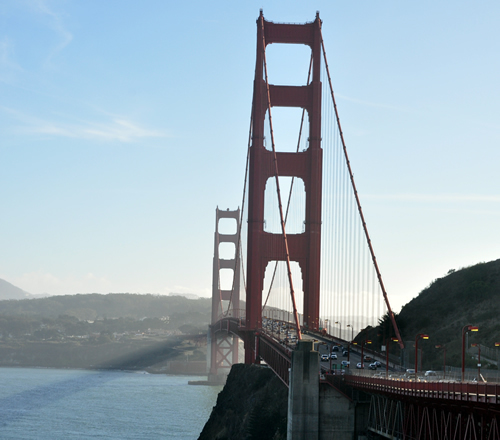 It seemed to be a popular thing with tourists to cycle to the famed Golden Gate Bridge and in the more scenic parts of town. We rented our bikes near our hotel in busy downtown, where the shopping and financial districts were, rode through the entire stretch of the popular Fisherman’s Wharf, across the Golden Gate Bridge and returned across the beautiful Presidio park and housing areas, through various parks, back through the Wharf and finally into various parts of downtown. It was a tiring 6-hour ride through a hilly San Francisco. It was a weekday that we chose to do our biking expedition. 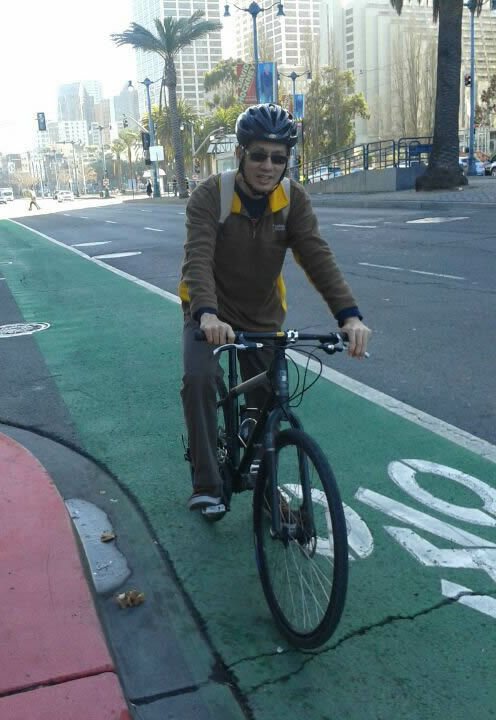 What I gathered was a first-hand experience that despite the hilly conditions and sometimes heavy traffic, San Francisco is a bike-friendly city which we can learn from. 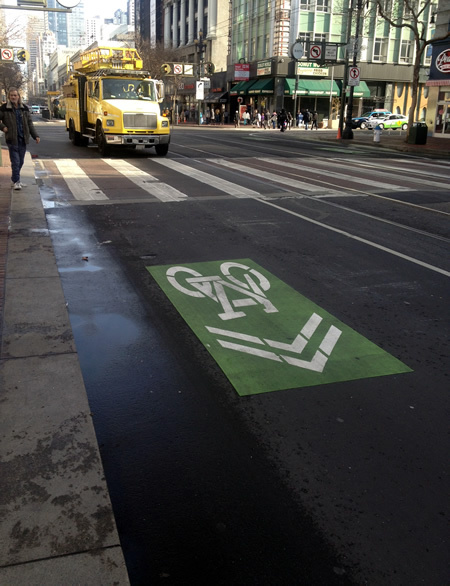 There are many bike lanes clearly marked out across the city. In some places where it is not possible to have the extra bike lane, the rightmost (slowest) lane is marked as a shared bike and motor vehicle lane, where motorists have to wait behind bikes that are in front of them. And in some suburbs where there were no such markings, I noted that motorists were very conscious of us and gave way to us at road crossings. It made cycling a lot safer. 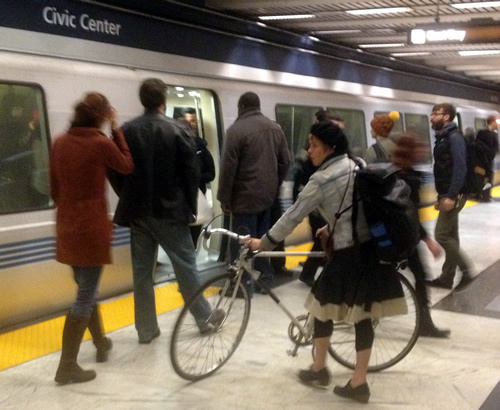 Biking to work appears to be a very common thing in San Francisco, with trains and subways carefully planned to allow bikers to bring their bicycles along with them. 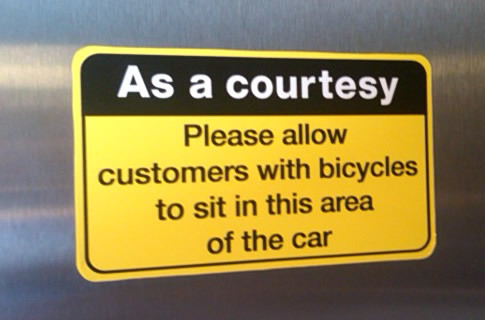 Motorists, bikers and public transport commuters seem to follow a code of ethics on how to live with one another. Below are photographs and my thoughts as I rode through town. The prize in sight. Tired after climbing several hills and just a stone’s throw from the entrance to Golden Gate Bridge. There’s a track on the bridge shared between cyclists and pedestrians. 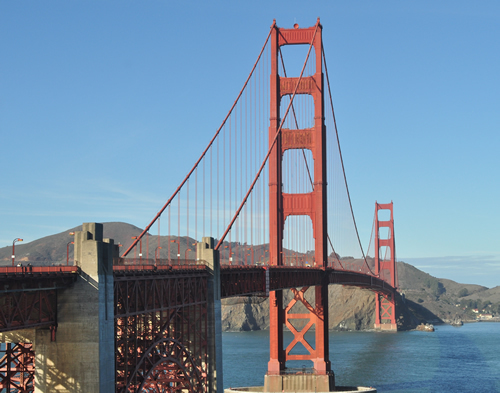 View of the Bridge from Marin County, after crossing from San Francisco: Tired, sore bum and dreading the ride back. This cup of water was a reward from the rental shop owner after the 6-hour adventure. 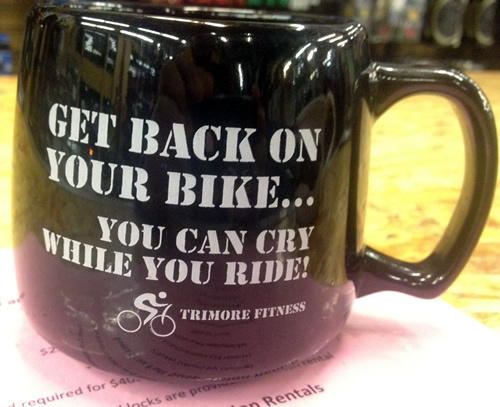 It summed up how I felt while cycling. Tried or not, you just have to make the long journey and get the bike back to downtown after crossing the Bridge, before the shop’s closing time. Most of the roads in the city are marked with bike signs. This is a shared lane between cyclists and motorists. As I cycled on this lane, cars waited behind me. 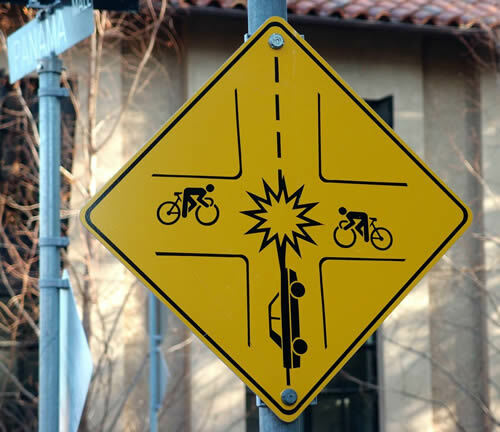 One of many different types of signs for bikes and cars on the road. 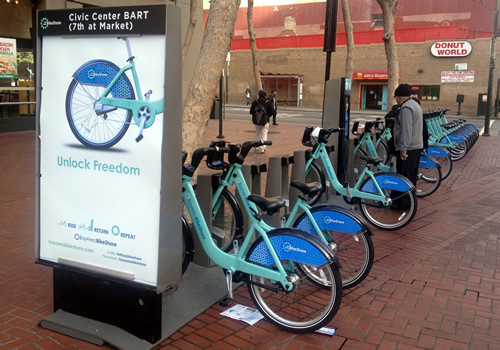 Biking around town, to and from work or just for leisure is a common thing in SF. 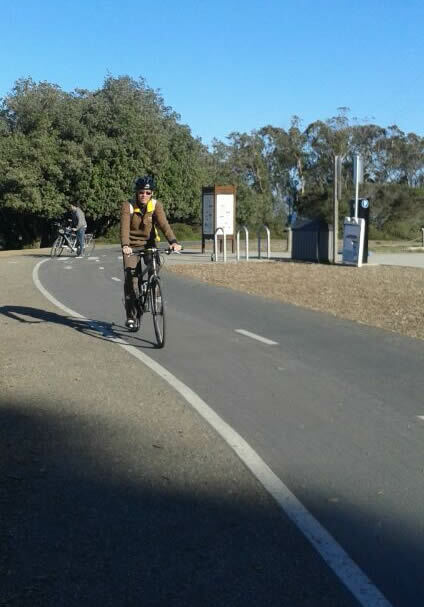 This lady brought her bike down the Bay Area Rapid Transit (BART) to board the train. 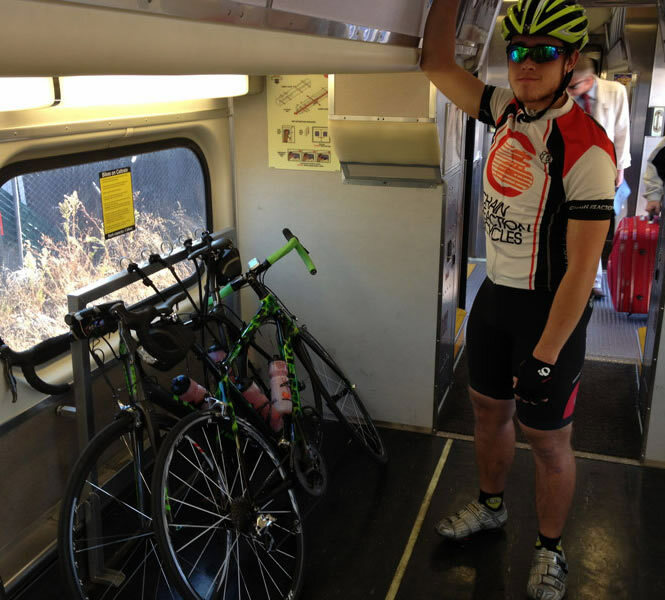 Trains allow bike to enter and bikers and commuters have a code of ethics on how to manage with each other on the trains. 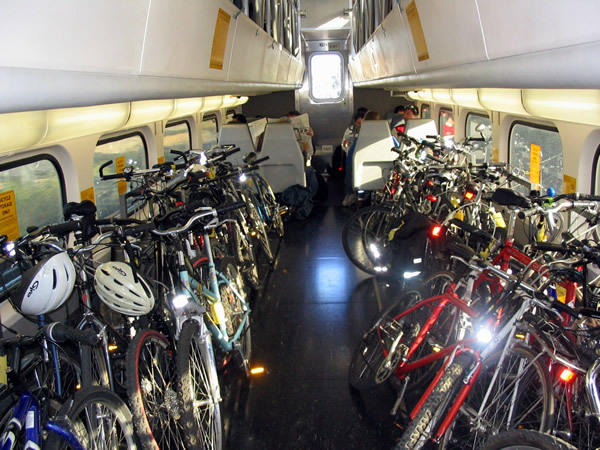 Bikes neatly arranged in Caltrain’s bike cabin, with the riders sitting on the 2nd floor of the cabin. 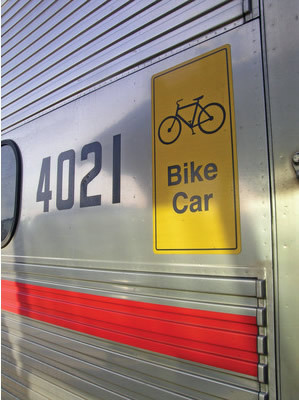 A sign on a Caltrain’s bike cabin to remind commuters that this is a bike area. 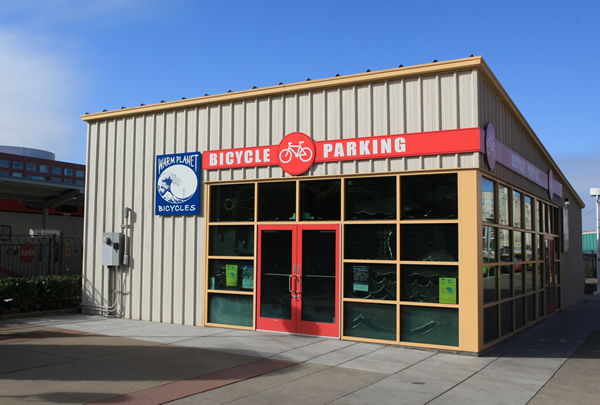 A bicycle parking shop next to Caltrain San Francisco station. Some bikers park their bikes here for better safety for their precious bikes. Bikes for sharing at US$9 a day (unlimited rides of 30 minutes each time a bike is removed from the parking bay), which can be returned at any of the many such stations throughout the city. Frequent users can buy longer period passes at discounts. These bikes are meant for short periods of cycling between destinations in the city. Additional charges apply when a bike is taken out for more than 30 minutes for each cycling trip. 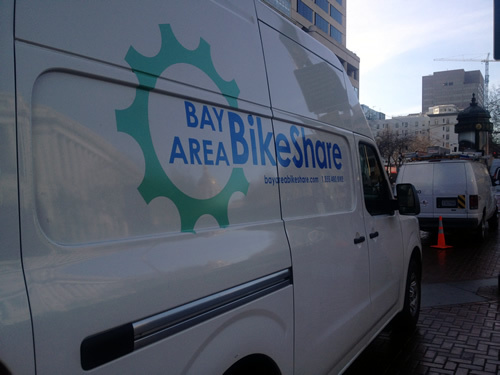 The Bay Area Bike Van transporting bikes from station to station if needed or to service bikes. 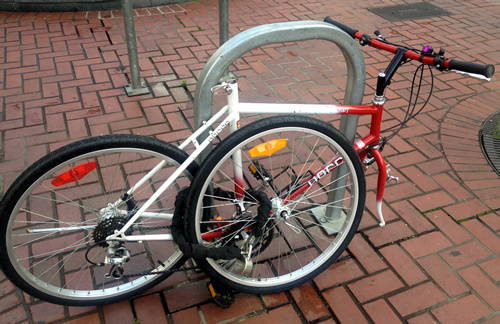 A bike with stolen wheels on a bike parking bay. 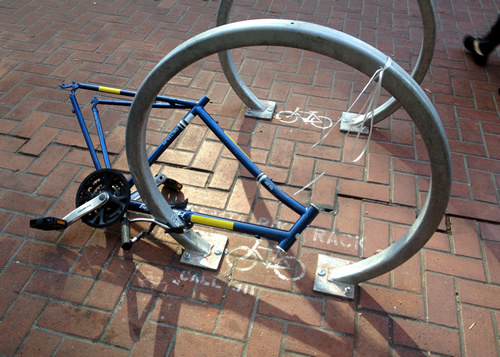 Unfortunately, bike theft in SF is one of the highest in USA. A securely locked bike, with all wheels locked to the parking bay. Was told the thieves are really fast at getting off with the bike (or whichever parts of it that are not properly secured).